Hello from Yuka from Ichiroya. We are enjoying nice autumn air. Spring and autumn must be the good season if you wish to visit Japan. 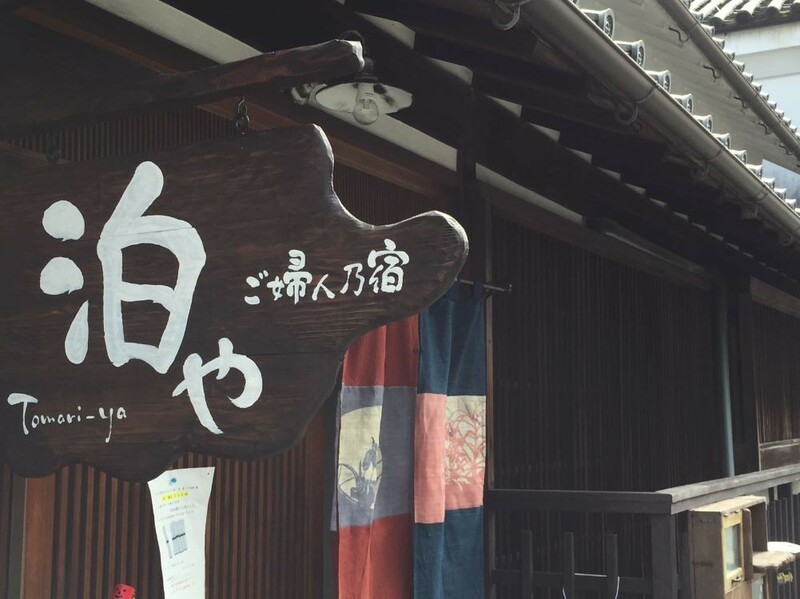 The most popular place for tourists from abroad is mochiron(of course) Kyoto and also Nara and Osaka are famous too. Recently Koyasan (Mount Koya)in Wakayama prefecture also seems quite popular too. 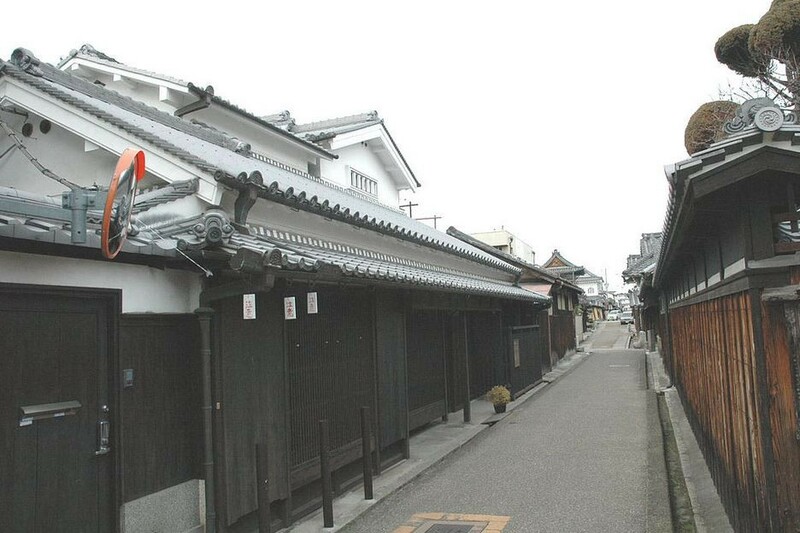 Our city, Tondabayashi has a small and quiet place called Jinaicho where old touwnhouses from Edo period remain. There were sake brewers in this area and also cotton was growing in the area close to Jinaicho, the place was used for storing collected cotton. This area was not known as tourists' spot---we heard people living in this area did not wish the area to be sightseeing spot. 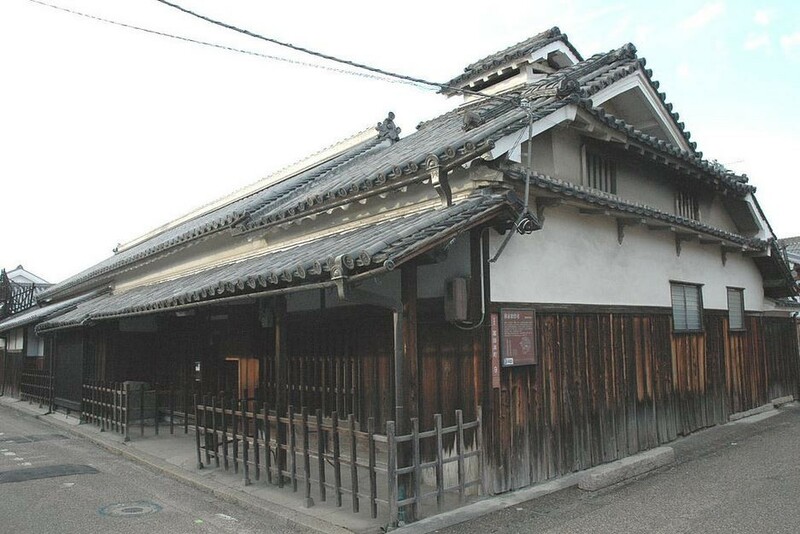 This area is the only one spot in Osaka prefecture to be chosen as important preservation district of historic buildings from National Government. The area kept quiet, not being known by foreign tourists. When we started our business, we remember this place only had a few shops and it was a very quiet place. In these few years, the vacant houses increased and gradually, younger people came and there are 40 shops now. The houses are not changed, but more people came to do shops. From this April, a small `inn' for exclusive use for women opened in Jinaicho. The house is more than 100 years old. 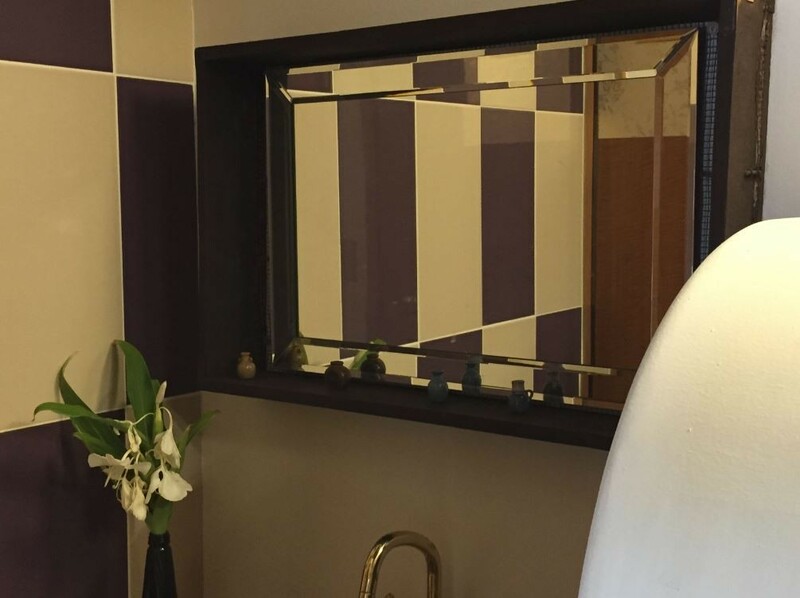 They remodeled the bathrooms and so on but the rooms still remain old style, you can enjoy the old Japanse town house life. 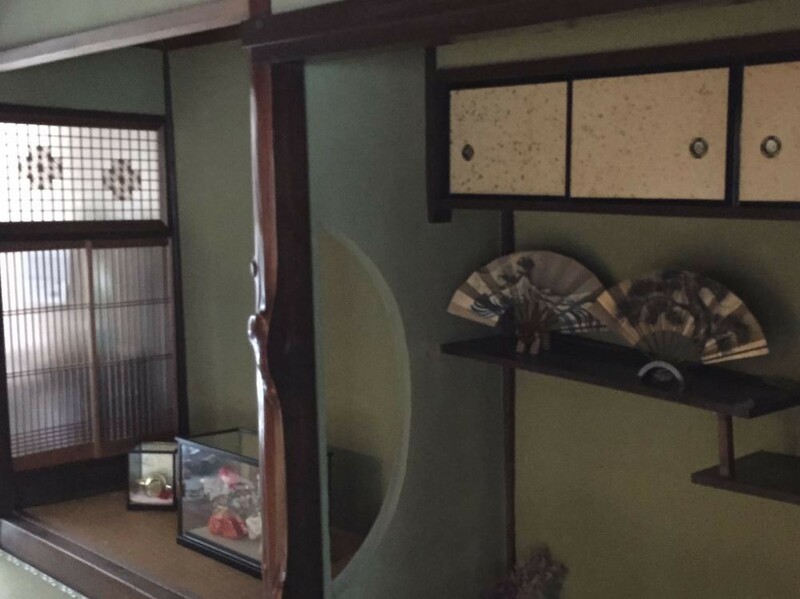 Okami, the owner lady is a very friendly person, she serves delicious home cooking of Osaka! The rooms are `shared' type and there are bed room and dining room, the price is quite reasonable. It is not like Kyoto or other sightseeing place where many people visit. There is only old town and small shops, not much entertaining elements. It is like you are visiting your friend's old house in the old town. The okami speaks English and she can cook for you and you can sleep on the futon on tatami. 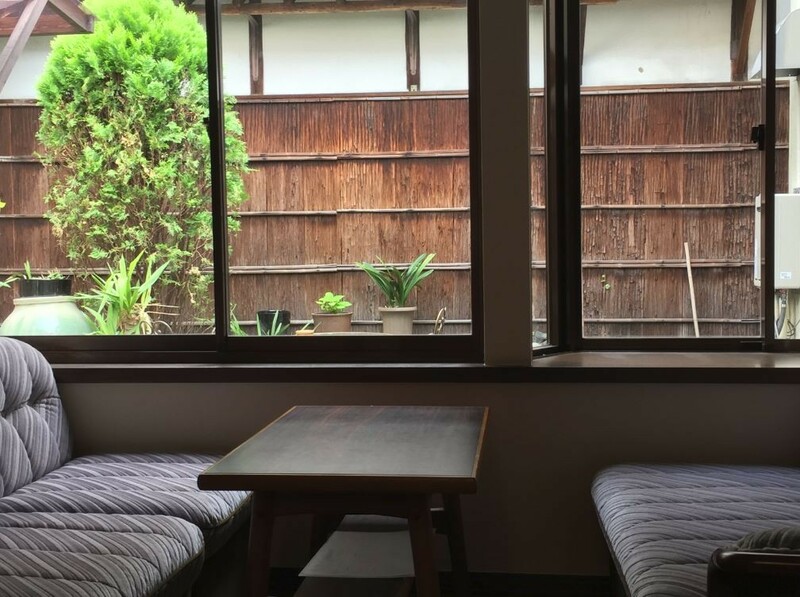 We heard people who spent some time in Kyoto came to stay at this inn, enjoying the quietness.It might be a sort of healing spot.The half of visitors are from abroad, they say. 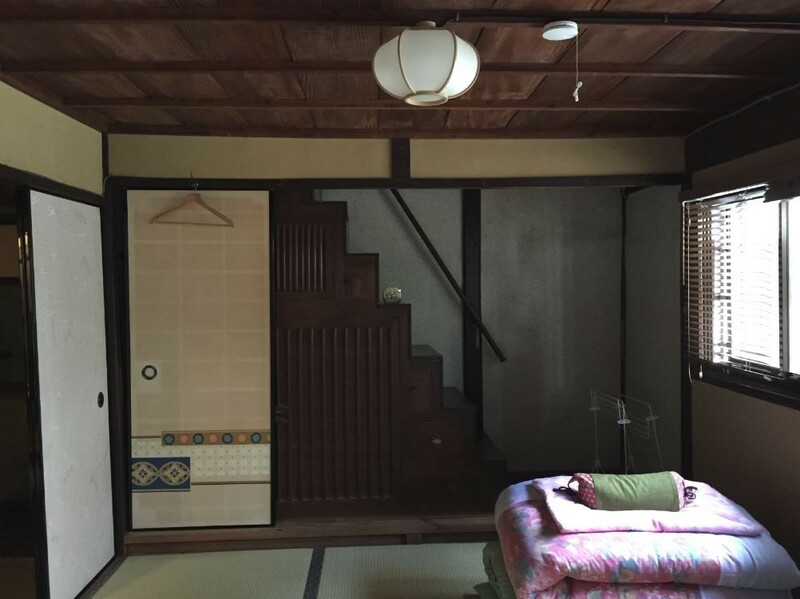 Why don't you try a quiet time at a local old Japanese town?